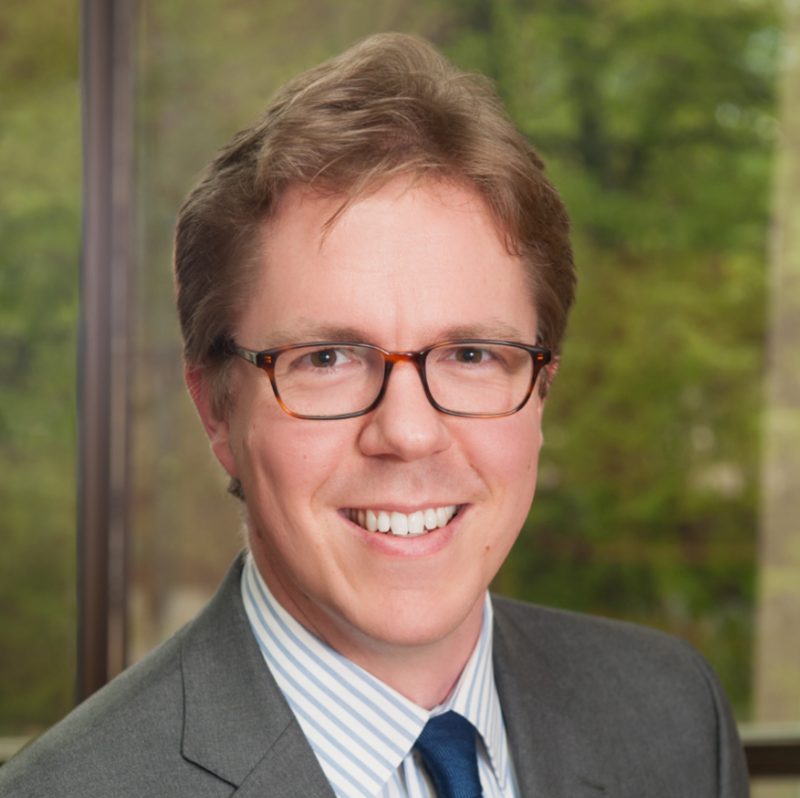 Asa Hopkins, PhD, is an expert in the development and analysis of public policy and regulation regarding energy and greenhouse gas emissions, including cost-benefit analysis, stakeholder engagement, state energy strategy and planning, and utility planning. He has provided analysis and testimony supporting decision-makers in both legislative and regulatory contexts, including state utility regulation and state and federal rulemaking. Since arriving at Synapse in 2017, Dr. Hopkins has focused on utility and demand-side issues, including demand response in Quebec, rate design in Massachusetts, and utility performance metrics in Puerto Rico, as well as multi-state analysis of strategic end-use electrification across the Northeast region. As the Director of Energy Policy and Planning at the Vermont Department of Public Service from 2011-2016, Dr. Hopkins was responsible for development and analysis of state policy regarding renewable energy, ratepayer-funded energy efficiency, energy-related economic development, and innovative utility rates and programs. He was responsible for developing the state’s Comprehensive Energy Plan and for review of utility integrated resource plans. Dr. Hopkins also directed the actions of the Planning and Energy Resources Division, including the evaluation of utility energy efficiency programs, evaluation of utility power supply contracts and costs, economic analysis of proposed energy infrastructure projects, advancement of clean energy finance tools, funding to foster key energy industries, development of standards for the energy portions of regional and town plans, analysis and tracking of state energy data, and programs advancing the strategic electrification of transportation and heating. He also served on the Board of Directors of the National Association of State Energy Officials. During his tenure, Vermont rose in the rankings on national clean energy state scorecards: ACEEE State Energy Efficiency Scorecard from 5th to 3rd and U.S. Clean Tech Leadership Index from 10th to 3rd. Prior to 2011, Dr. Hopkins was an AAAS Science and Technology Policy Fellow in the Office of the Under Secretary for Science at the U.S. Department of Energy. In that role, he was the Assistant Project Director for the DOE’s first Quadrennial Technology Review, responsible for ensuring that the stakeholder engagement and report-drafting processes were completed successfully. He was also the primary author of the QTR’s section on building and industrial energy efficiency. Dr. Hopkins came to DOE from Lawrence Berkeley National Laboratory, where he worked on economic and market analysis of appliance energy efficiency standards and led LBNL’s support for the first rulemaking on small electric motors. Dr. Hopkins holds a B.S. in Physics from Haverford College and a Masters and PhD in Physics from California Institute of Technology.